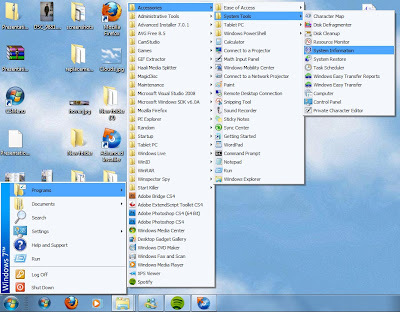 Although Windows 7 start menu is great thing to easily navigate and access installed applications, there are times the we missed the classic windows start menu style that was present in Windows 2000 and XP. 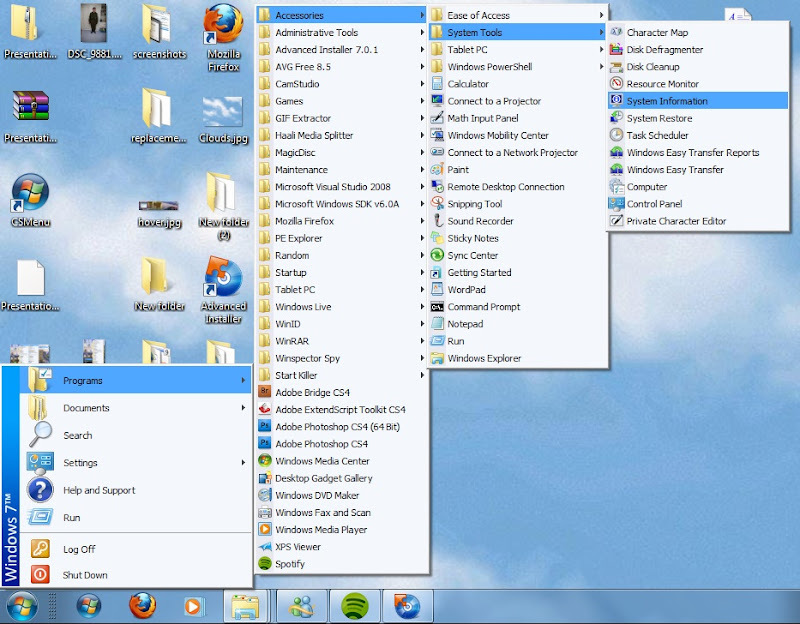 Restoring classic the menu is logically practical for users who are not yet into adapting the newest windows 7 changes. With CSMenu, classic start menu on Windows 7 is now possible. If your unsure about installing, here is a short video by thomas to guide you through it. Revert back to classic start menu, download CSMenu.